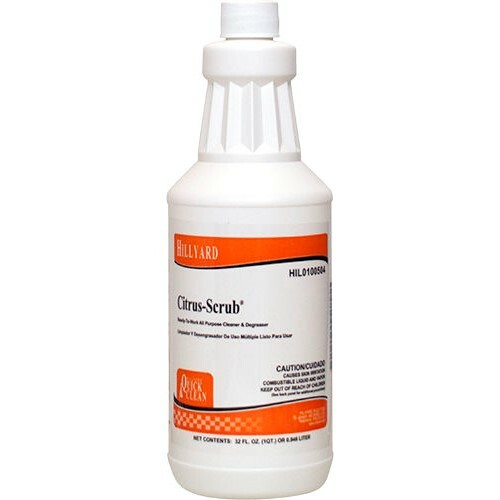 Fast-acting, citrus-based cleaner/degreaser recommended for removing grease, oil, ink, fats, and a multitude of other soils. Replaces dangerous petroleum solvents. Ready to use. Fast acting cleaner/degreaser uses all natural ingredients. Versatile product for virtually any cleaning/degreasing job.